During his racing career, Trygve excelled in the downhill. During the 1954 season, he was the Norwegian downhill champion and won the Holmenkollen combined. He competed at the 1956 Olympics in Italy and afterwards came to America where he met Bill Rounds. With Bill’s help, Trygve helped design the ski area of Breckenridge and lay out the trail system. 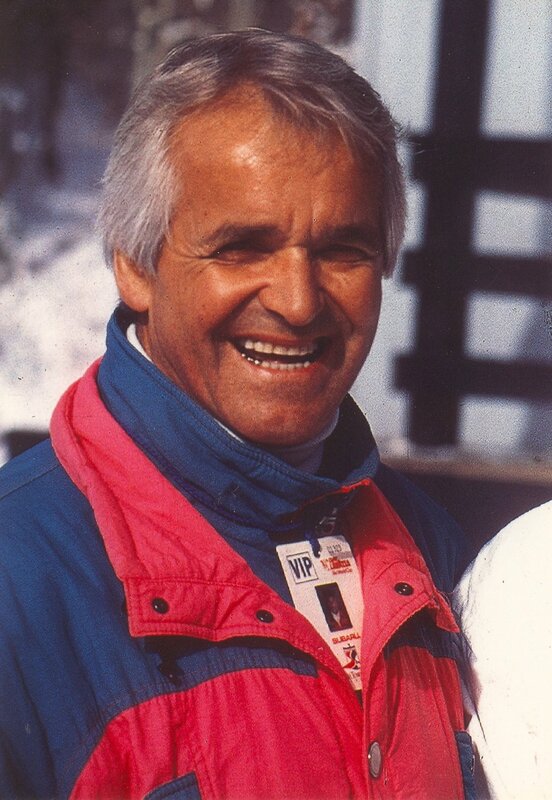 In 1961, he founded the ski school at Breckenridge along with Sigurd Rockne.